CNSM 2019 will take place at Lord Nelson Hotel (http://lordnelsonhotel.ca), a beloved Maritime landmark originally built in October 1928. 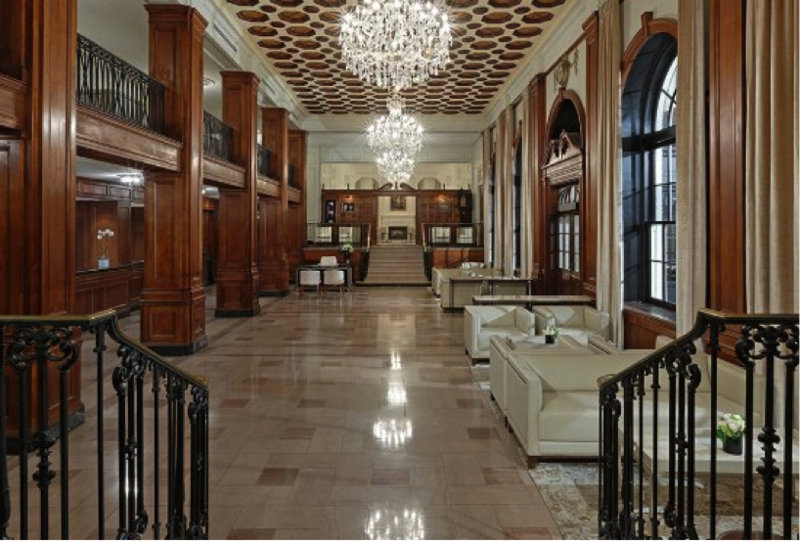 It has been thoroughly renovated recently resulting in a unique blend of historic charm and modern elegance. 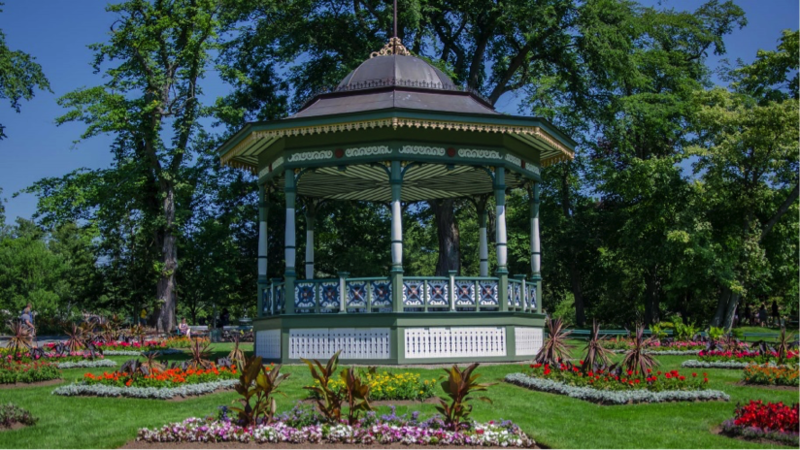 The hotel is overlooking a 16-acre Victorian-style downtown oasis known as the Halifax Public Gardens and is within one km (a half-mile) of the Halifax waterfront and major museums and attractions.